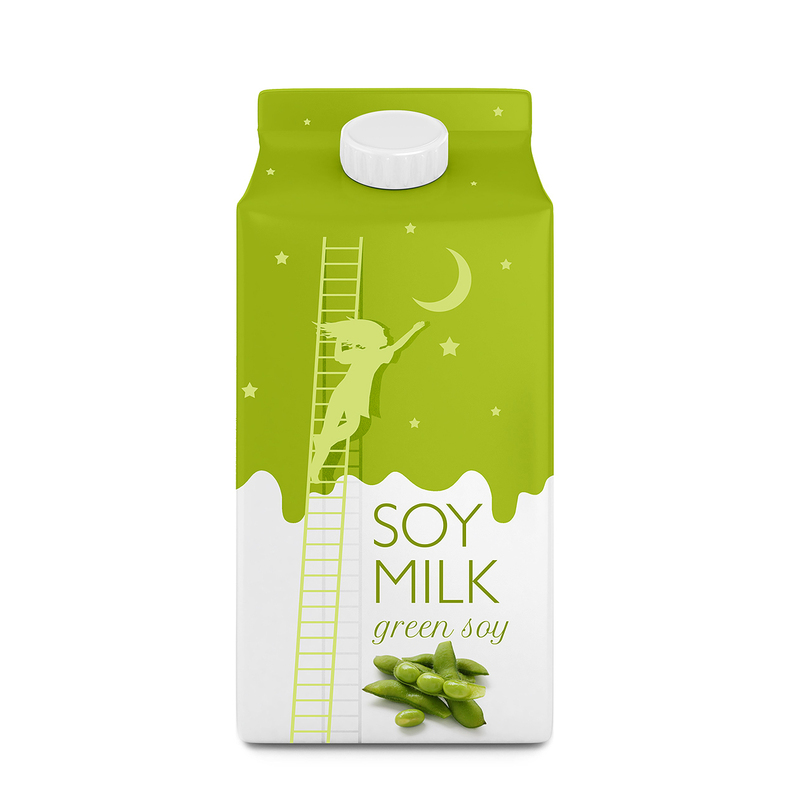 While very common on markets in Asia, soy milk consumption is only getting popular in Europe. 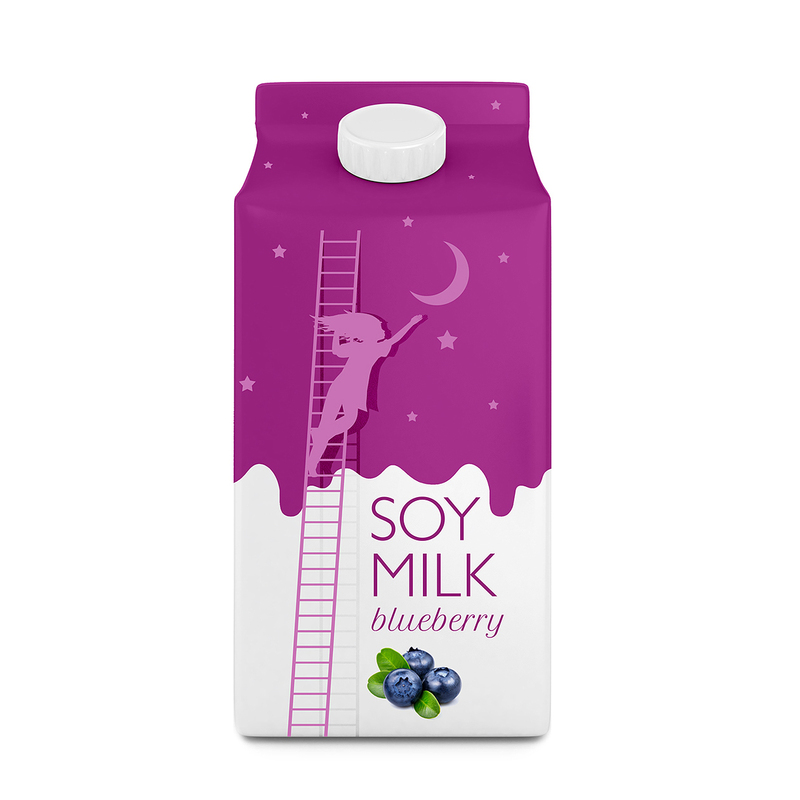 This delicious products was early introduced as a substitute for milk as there are many lactose intolerant consumers. 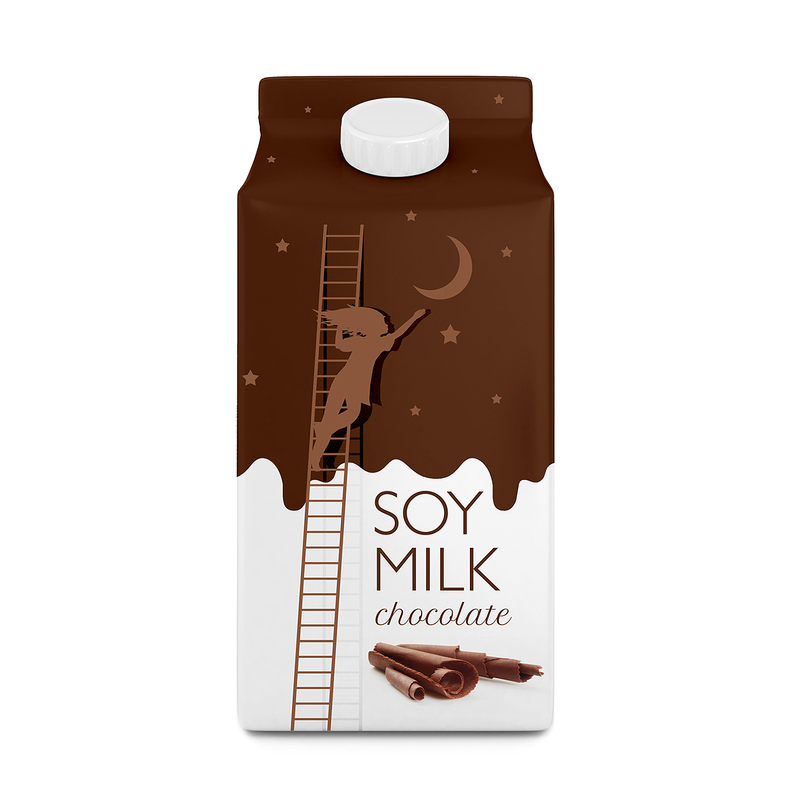 Later on, thanks to its great taste and easy to digest character, soy milk along with other substitutes gain on popularity among European consumers. We had the opportunity to participate in brand development strategy right from the begging and thus manage to create this unique, creative and lovely packaging.